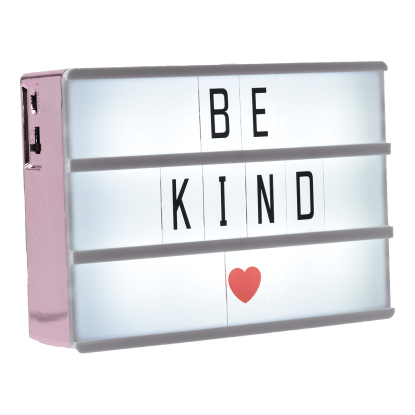 Letter board light box lovers! 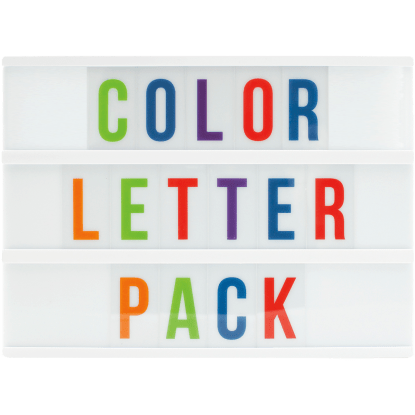 Do you know how you can make your letter board light box even more fun? 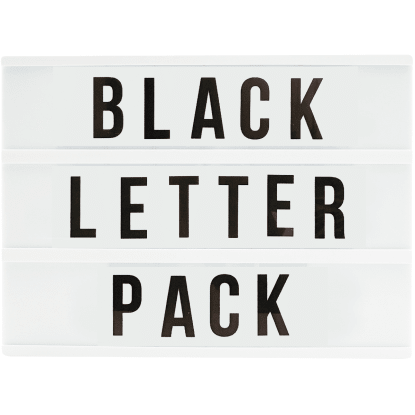 With our ransom letter pack! 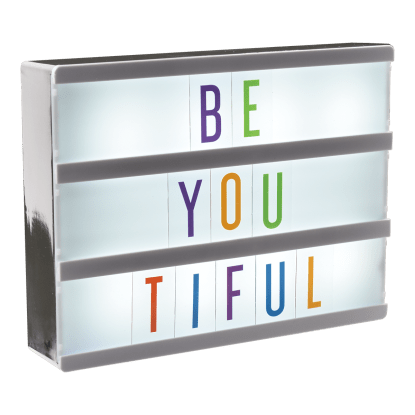 It includes 85 colorful pieces that look like they were cut out of a magazine and add an extra burst of fun.